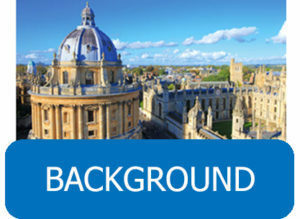 Average house prices in Oxfordshire are at over 10 times median earnings and up to 17 times median earnings in the city of Oxford. 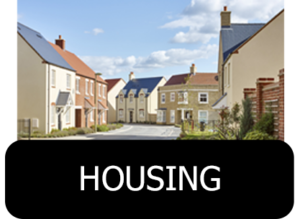 The Deal helps support Oxfordshire’s ambition to plan and support the delivery of circa 100,000 new homes – including additional affordable housing – across the county between 2011 and 2031 to address the severe housing shortage and expected economic growth. This is the same level of housing growth already planned for in existing and emerging Oxfordshire Local Plans. 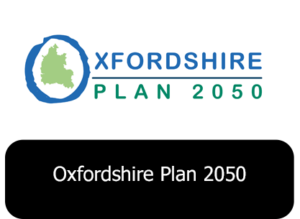 The Deal also provides Oxfordshire with bespoke arrangements that offer protection against speculative planning applications for the next three years. 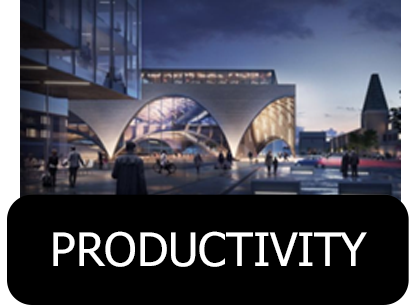 Oxfordshire’s knowledge-intensive economy delivers £21 billion a year to the nation’s economic output. The Deal commits Government support to expand our world-class businesses, research bodies and employment sites across the county. 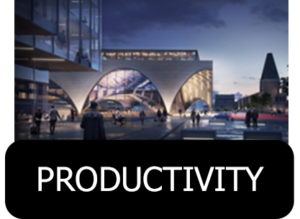 An Oxfordshire Industrial Strategy is being developed to direct investment, deliver inclusive growth, drive productivity and innovation, and address specific skills gaps. The Deal will build a pathway for young people to develop the skills needed to capture opportunities in the emerging growth sectors of Oxfordshire, supporting those at risk of social exclusion. 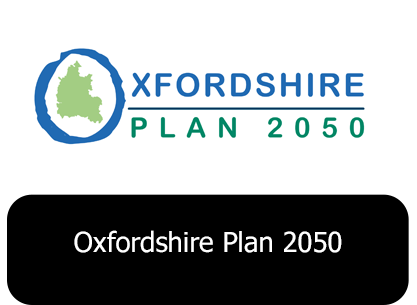 As part of our Growth Deal agreement with the Government, all our local authorities have committed to producing a joint statutory spatial plan (JSSP), known as the Oxfordshire Plan 2050. 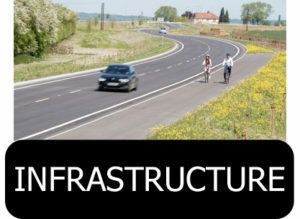 The document is due to be submitted to the Planning Inspectorate for independent examination by 31 March 2020 and adopted by 31 March 2021, subject to the examination process. As well as delivering the homes Oxfordshire greatly needs, the programme will provide much needed transport infrastructure, such as bridges, roundabouts and roads, across the region. Over a quarter of the new funding made available, £60 million, will support affordable housing across the county to deliver more than 1,300 affordable homes – at least half of which will be for social rent – helping first time buyers and local people looking to get a foot on the housing ladder.